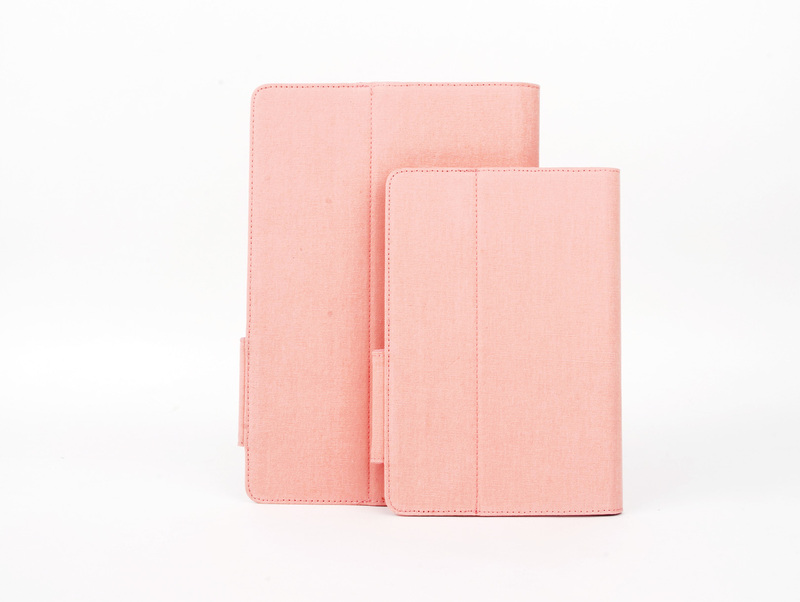 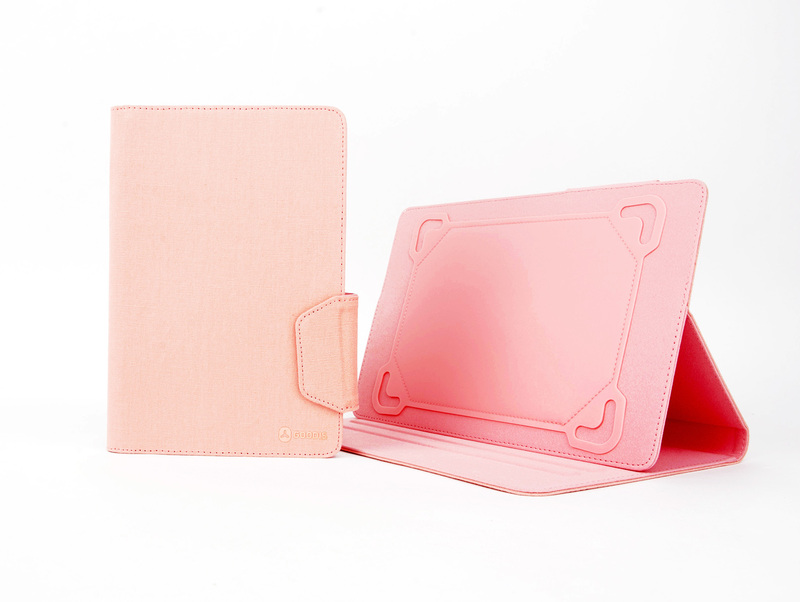 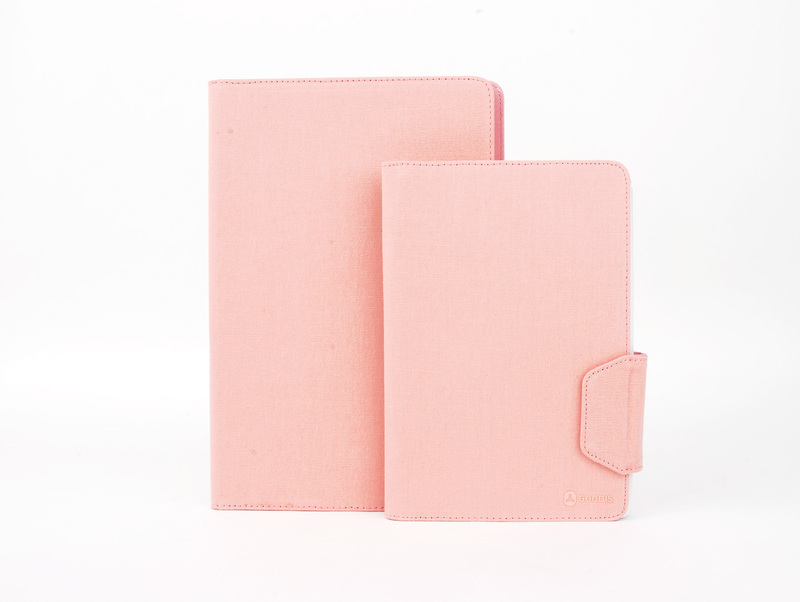 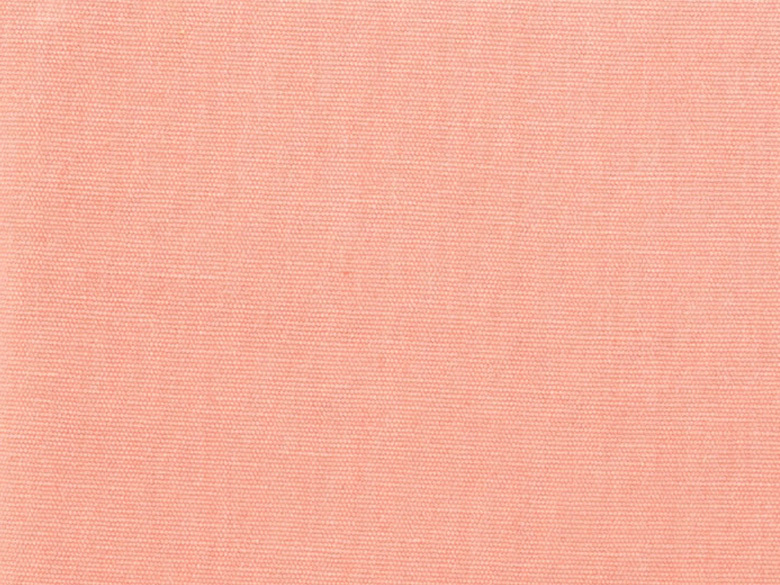 The Elegance Universal case for tablets has an exclusive classic design, canvas exterior with a bold colour and a magnetic lock, being ideal for whenever you wish to express your glamour and style. 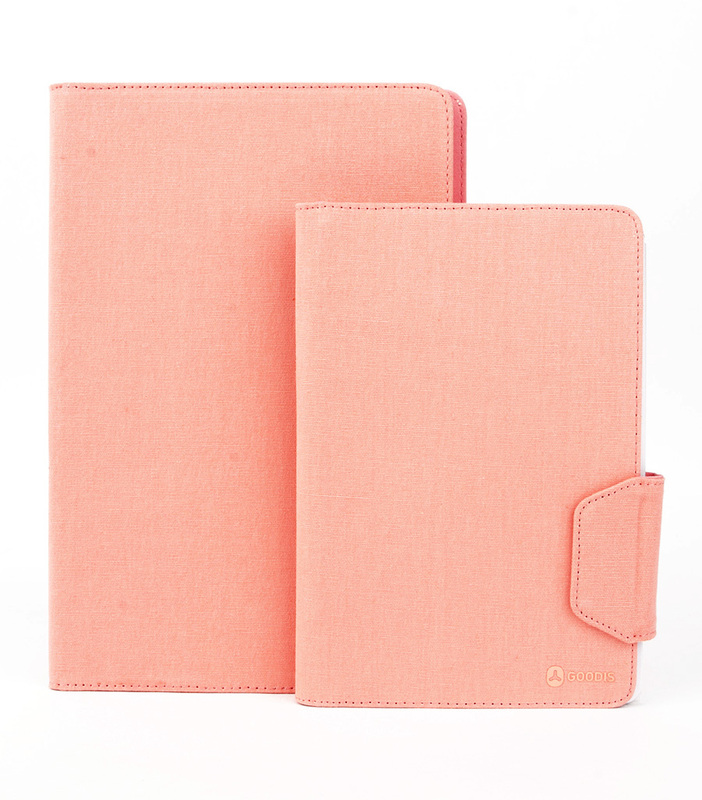 The Elegance Universal case for tablets has an exclusive classic design, canvas exterior with a bold colour and a magnetic lock, being ideal for whenever you wish to express your glamour and style. 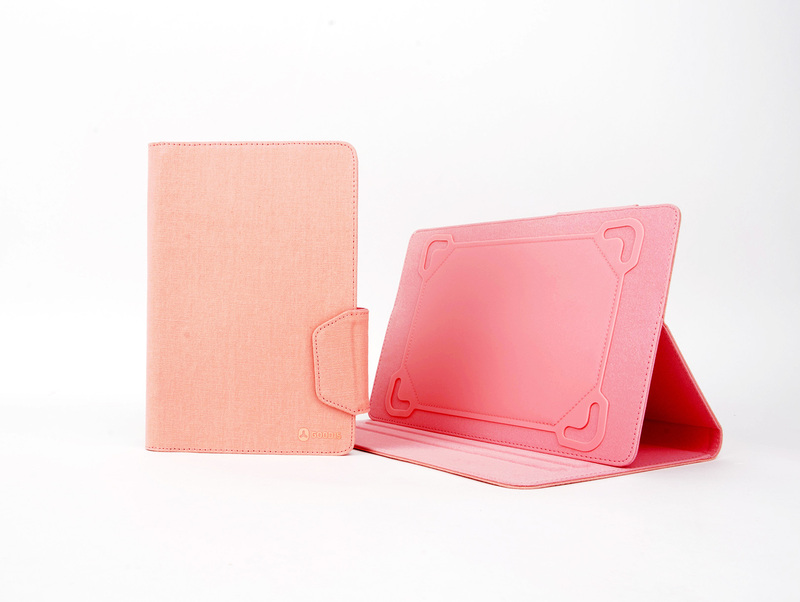 The innovating adjustable system in silicone combined with a soft coating inside guarantee extra protection for 9 to 10 inch tablets. 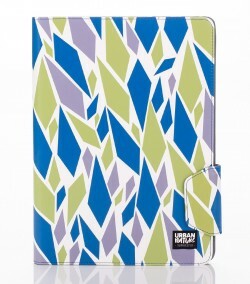 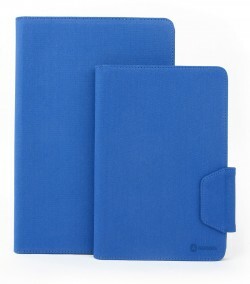 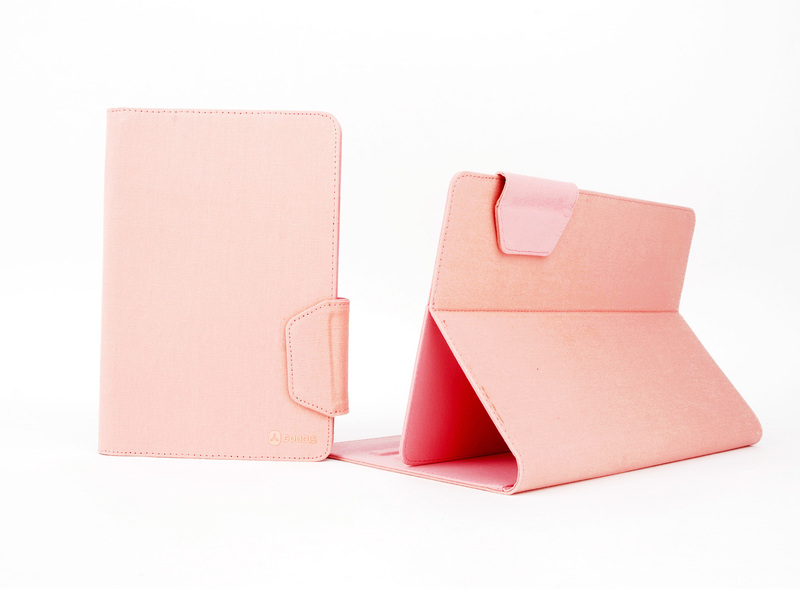 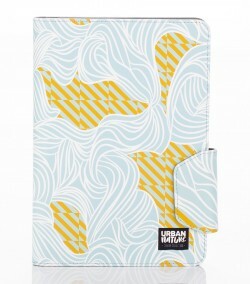 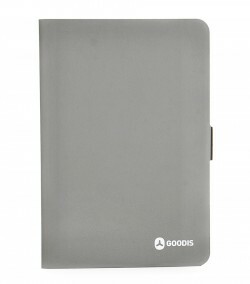 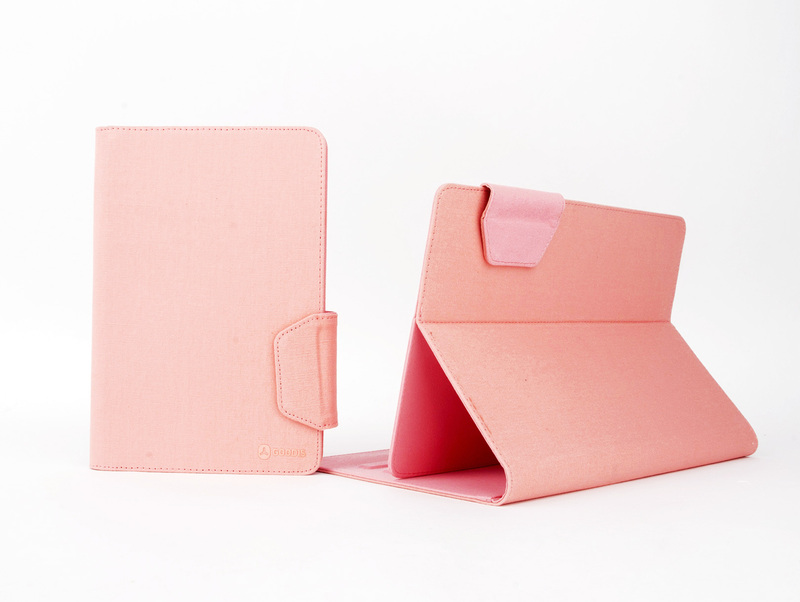 This case also has a multi position stand so that it is easier and safer to visualize the contents on your tablet.